Highly-expressive wines with a vintage of keeping potential! Winter was fairly standard with big frosts in December 2004 and January 2005, and lots of snow on the mountains. Despite all this, a lack of water was recorded in Alsace with only 150mm between November 2004 and March 2005. A mild and rainy month of April boosted the budding. At the end of May, the beginning of the flowering coincided with very high temperatures as it nearly reached 30°C. Between mid-June and end of July, the very hot climate guaranteed beautiful vine growth. There were numerous professionals who chose to undertake bunch-thinning in view of yield management. If the first part of the month of August was pleasant, the second half was really more contrasted with very low temperatures for the season. This nevertheless allowed for very interesting acidity content. The fine weather returned at the end of August resulting in impressive ripening progress while remaining very healthy. From a quality standpoint, the excellent grape ripeness should be noted as well as mostly tartaric acidity. Due to the large rainfalls recorded at the beginning of October, the vine health sparked off some initial worries which is why there was an accelerated harvest of the most fragile grapes. The choice of harvest dates and the attention given to vinifications were definitely crucial this year. The beautiful late autumn season between October 6 and 20 (not much rain, fog in the morning and sun in the afternoon), allowed noble rot to develop which produced some magnificent Vendanges Tardives and Sélections de Grains Nobles. The Regional Committee of Alsace Wine Experts (Comité Régional d’Experts des Vins d’Alsace), having considered the different grape-variety ripeness levels, set the dates for the 2007 harvest on September 7 for AOC Crémant d’Alsace and September 22 for AOC Alsace and AOC Alsace Grand Cru. To optimise product quality and answer to a more difficult market-specific economic climate, professionals decided to limit yields, by not using the Plafonds Limite de Classement (the highest permitted yield per hectare) of AOC Alsace and Alsace Grand Cru and to lower up to more than 1.5° the possibility of must-enhancement. From a quantity standpoint, the overall production is 1,155,000 hl (- 8.6 % compared to 2004), including 274,000 hl of wines to AOC Crémant d’Alsace and 881,000 hl of still wines. (AOC Alsace and Alsace Grand Cru). If the Crémant appear fresh and very fruity, Riesling displays contrasted results according to the sectors, with delayed ripening here and there on light soils and a quick health evolution. 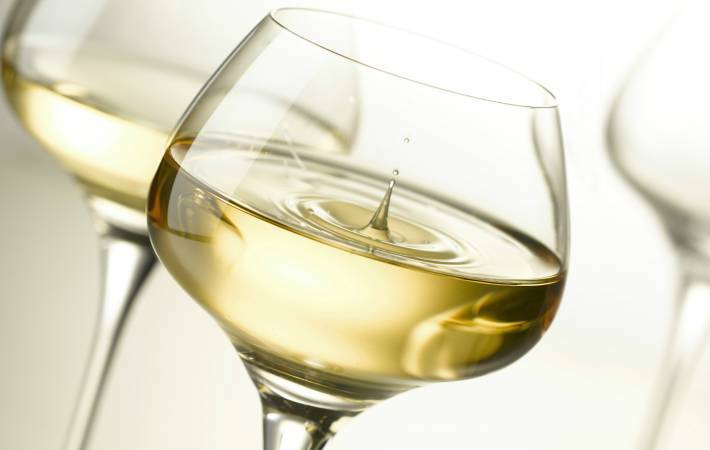 Pinot Blanc, Auxerrois, Pinot Noir and Pinot Gris, as well as Muscat d’Alsace are very well balanced and very fruity. Gewurztraminer inspires very aromatic wines. 2005 is a great year, filled both with great quality but also a great consistency. The red, white, dry or sweet wines are all outstanding and if we put aside the wines produced in vineyards over some areas with lighter soil which suffered from a lack of water at the end of the summer, the wines evolve very well and for the most part have a good keeping potential. Illustration with a great red and a great white wine.